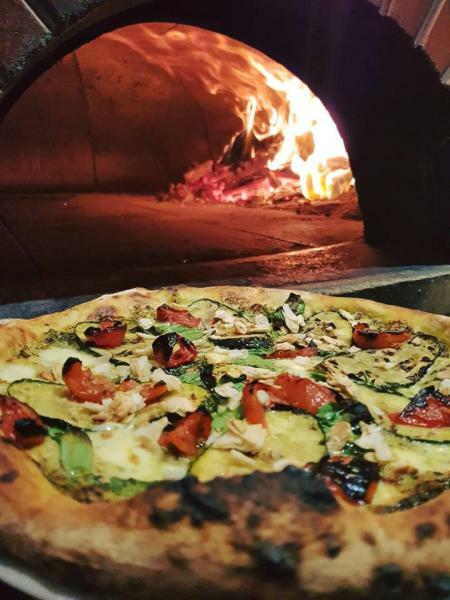 * Wood fired pizza, pasta and quality Italian meals. * Dine in and take away. * Deliveries all outsourced, potential to save money by employing your own delivery driver. * Main street, near railway station. * New apartments being built nearby, sure to increase customers. * Potential to do breakfast and lunch. * Liquor licence not being used by existing owner, huge potential to increase revenue through alcohol with food. * Owner / operator should net $3,000pw.